Just in time for the holidays, chef Elizabeth Heiskell whips up foolproof and delicious party offerings. The holidays are almost upon us, and that usually means a full house with a packed party calendar. And that brings up the inevitable question: what should you take to someone's home? Chef and TODAY contributor Elizabeth Heiskell has some answers to our most pressing holiday host-gifting questions. 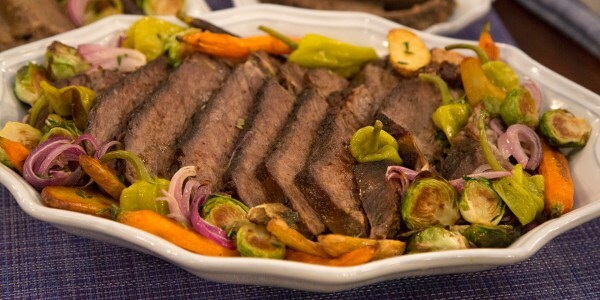 She shares a few delicious recipes from her cookbook, "What Can I Bring? : Southern Food for Any Occasion Life Serves Up." 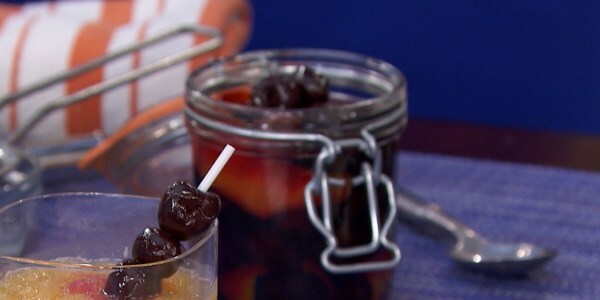 These cherries may be little, but they give any holiday gathering a major kick. The Yoste roast is the ultimate in comfort food. And it also doubles as one incredible sandwich. 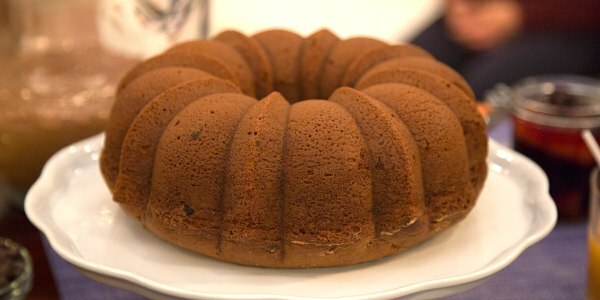 This bundt cake recipe is deceptively simple to make. Even the most amateur cook or baker can master it. 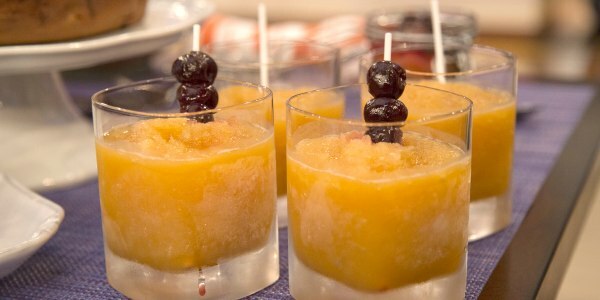 The best thing about this bourbon slush? It can be made months ahead of time!